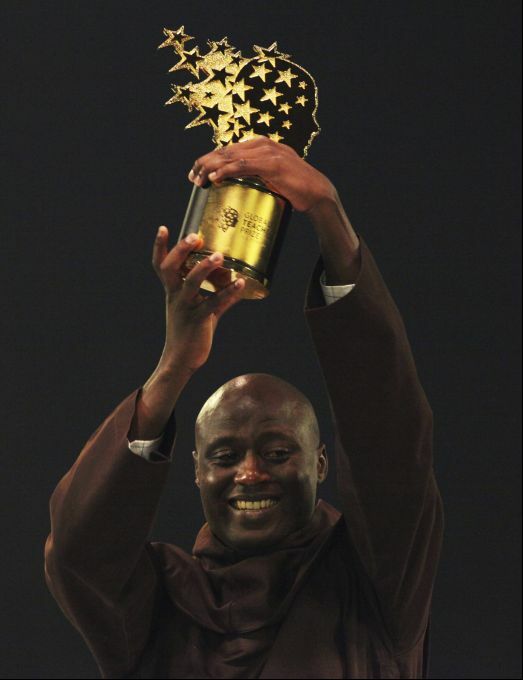 Dubai: Kenyan teacher Peter Tabichi holds a trophy after winning the $1 million Global Teacher Prize in Dubai, United Arab Emirates, Sunday, March 24, 2019. Tabichi is a science teacher who gives away 80 percent of his income to the poor in the remote Kenyan village of Pwani. 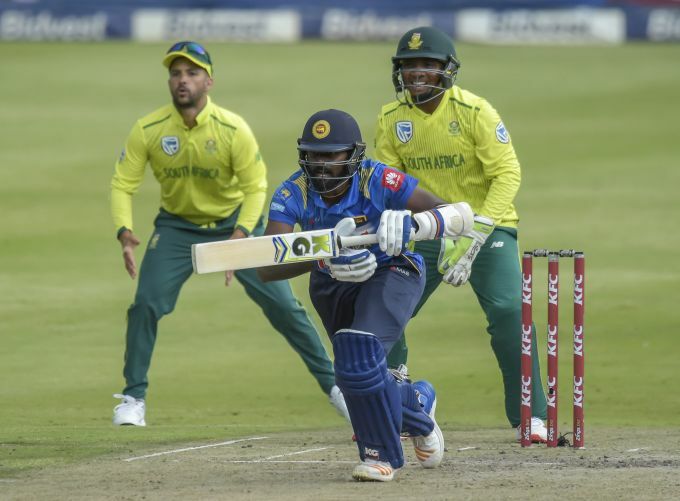 Johannesburg: Sri Lanka's Isuru Udana playing a shot during the T20I match between South Africa and Sri Lanka at Wanderers Stadium in Johannesburg, South Africa, Sunday, March 24, 2019. 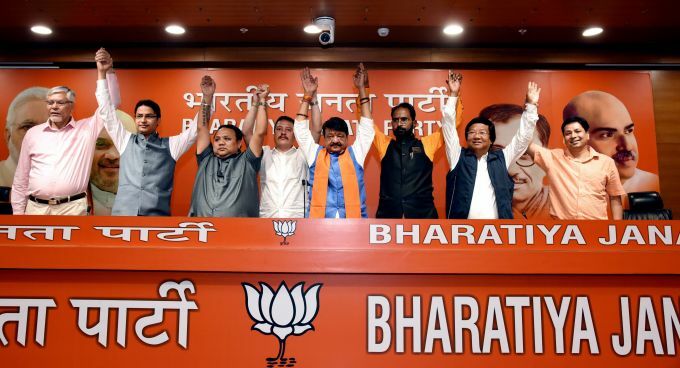 New Delhi: BJP Gen Secy Kailash Vijayvargiya with leaders of Gorkha Janmukti Morcha and Gorkha National Liberation Front pose for a group photo to support BJP in Darjeeling in upcoming Lok Sabha elections in New Delhi, Sunday, March 24,2019. 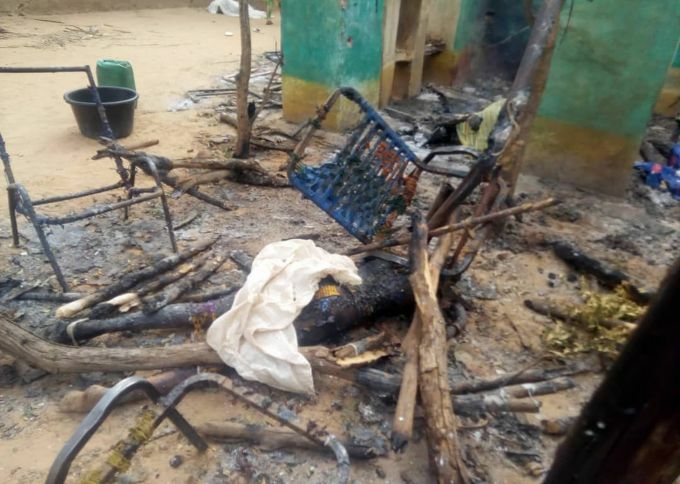 Ogossogou: EDS NOTE: GRAPHIC CONTENT - A victim is covered shortly after a violent attack that left at least 134 people dead and dozens more wounded, which according to witnesses was carried out by the ethnic Dogon militia who descended on Ogossogou village, Mali, early Saturday March 23, 2019. Franvßois Delattre, the president of the U.N. Security Council who spoke in Mali's capital on Saturday, condemned the massacre as an "unspeakable attack." 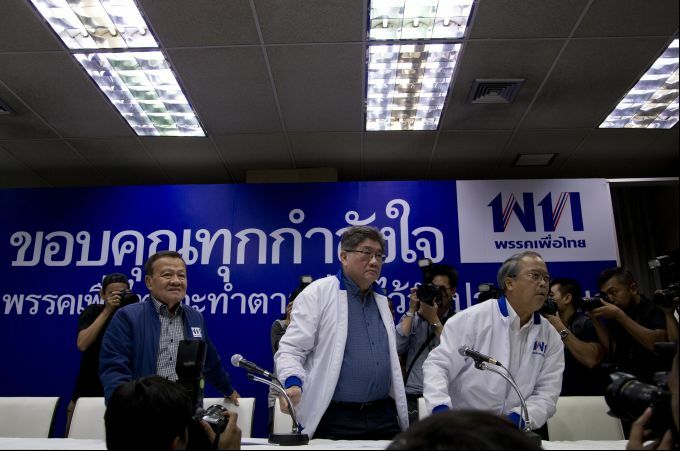 Bangkok: Senior leaders of Pheu Thai party, from left, party leader Virot Pao-In, Secretary General Phumtam Wechayachai and Chusak Sirinil, leave after a press conference at party head quarters in Bangkok, Thailand, Sunday, March 24, 2019. Figures from Thailand's Election Commission show a military-backed party has taken the lead in the country's first election since a 2014 coup. 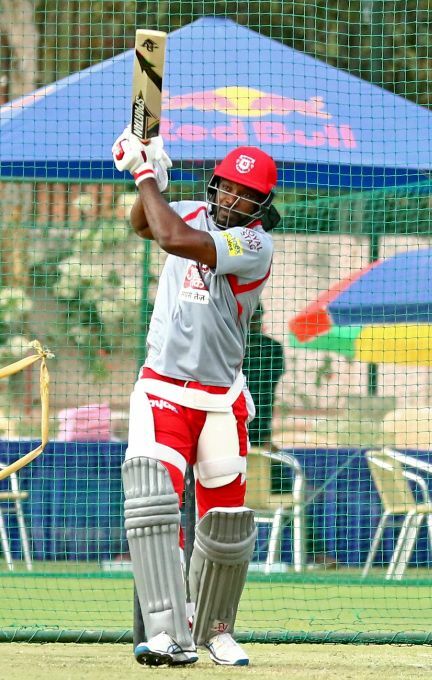 Jaipur: Kings XI Punjab player Chris Gayle during the practice session on the eve of IPL-T20 match against Rajasthan Royal, in Jaipur, Sunday, March 24, 2019.